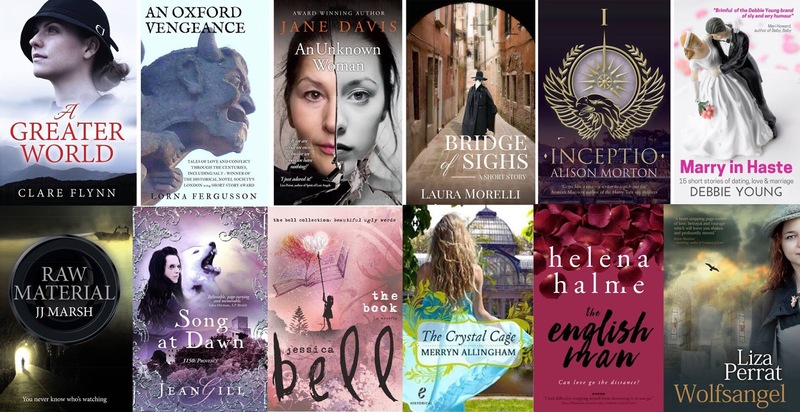 For this weekend only, starting right now, twelve authors (including myself) are offering smart readers a dozen opportunities. Lose it all and start again. 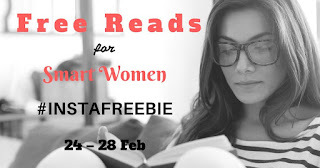 Absolutely FREE! 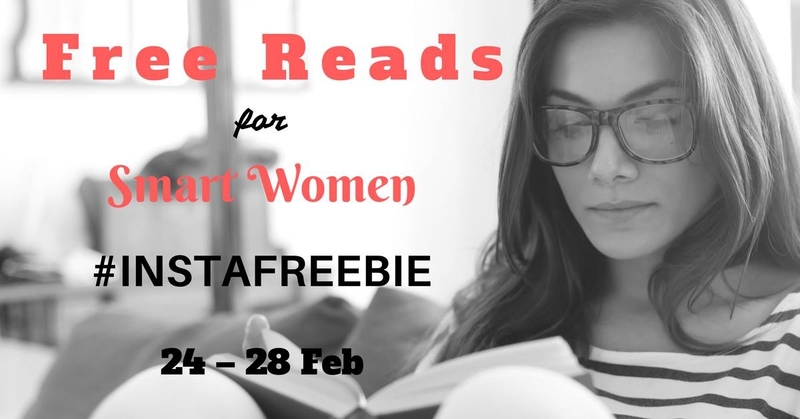 Just click for your choice of reading matter: Free Reads for Smart Women.